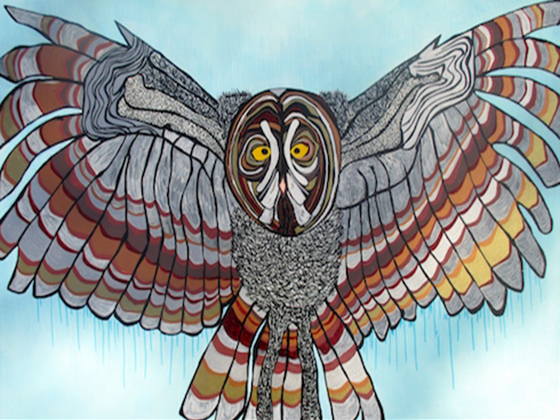 Sara Gately is a Boston-based 2D Visual Artist and K-8 Art Teacher. She has spent the last few years developing a series of portraits of wild animals. It is Sara’s goal to create empathy for all living beings by viewing her work.